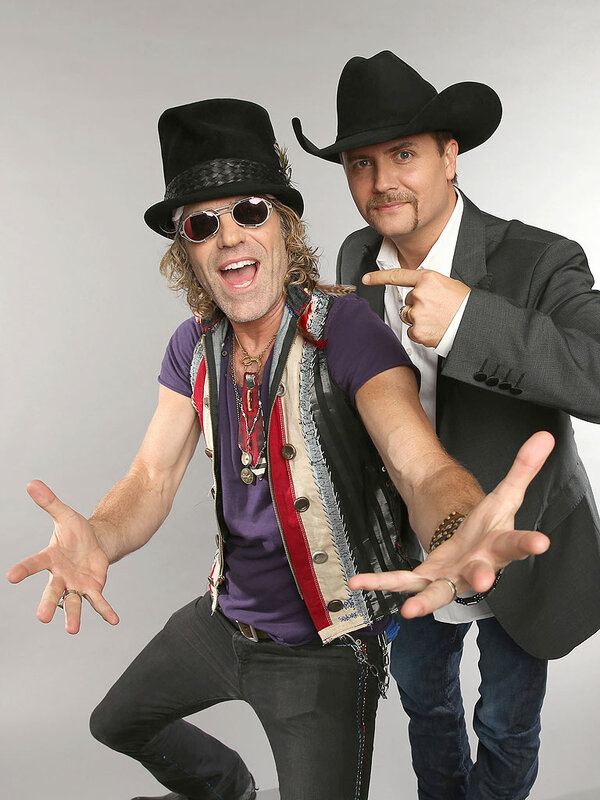 When it comes to Big & Rich, there’s no need for a typical bio. You can get a telling of their early career—separate and together–from the folks at Warner Bros. Nashville, or by Googling the dynamic duo. Their back story hasn’t changed, so why retell it? 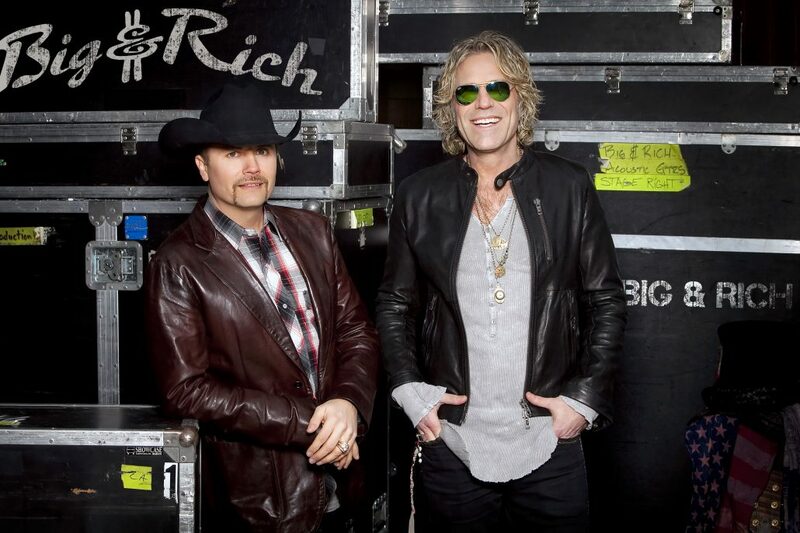 I’m more interested in the biography of the choices they’ve made as Big & Rich. In their mixing of traditional country sounds with hip-hop, rock, and the occasional Native American yell. 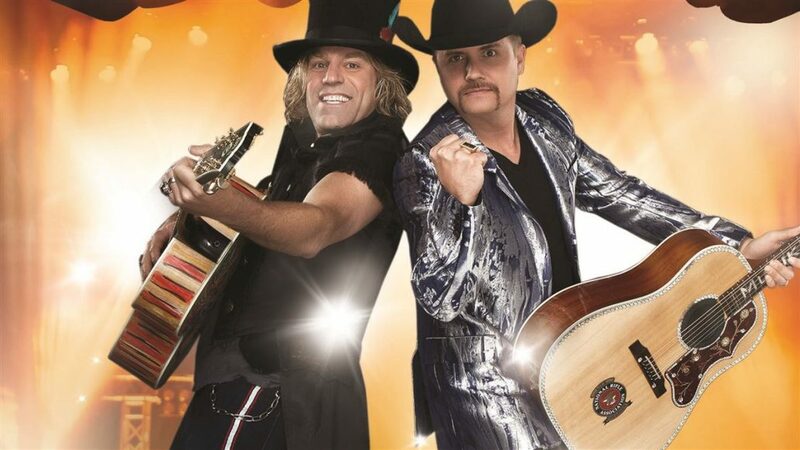 Their employment, in their Muzik Mafia troupe, of a painter who works on a canvas during B&R shows, and of a former Foot Locker salesman, called Cowboy Troy, who’s become the most prominent black country performer since Charley Pride—with one major difference. Troy raps. In Spanish, sometimes. 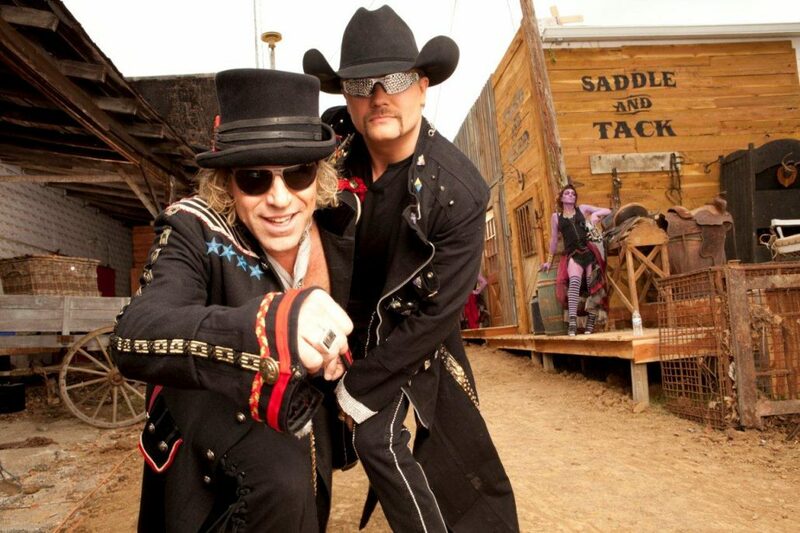 As does Big Kenny, doing a little “hick-hop.” And then there’re their social messages, including “Love Everybody,” flashing on big screens behind them, and emblazoned on the back of Big Kenny’s guitar. I’m curious, too, about the whole Muzik Mafia thing. 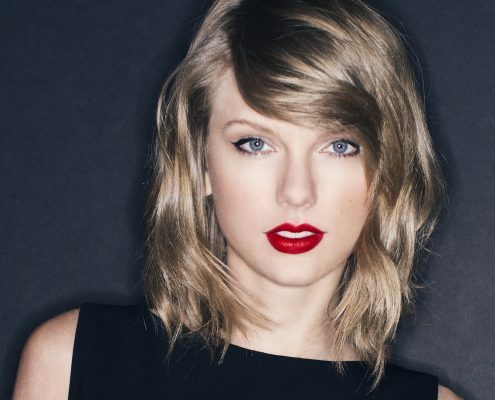 That was the informal jam session they set up in Nashville, a town notoriously not interested in looseness—at least not when it comes to the music industry. 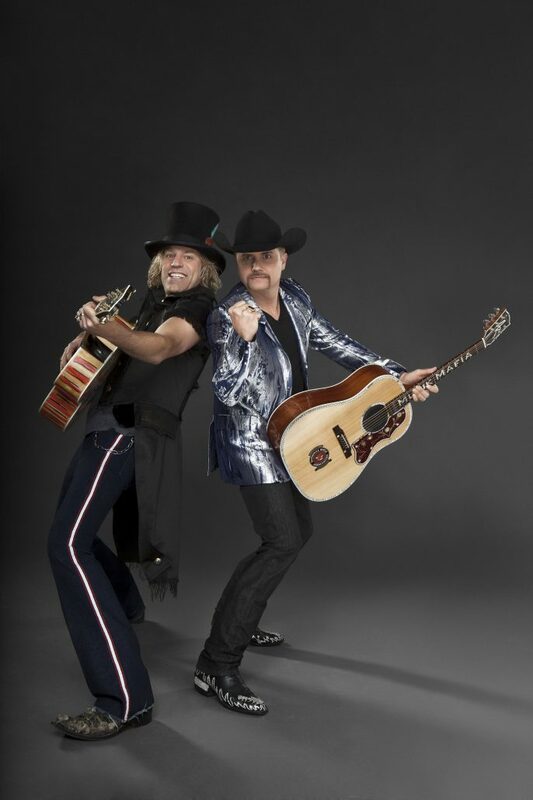 Kenny Alphin and John Rich grew it into a scene and, ultimately, into a stable of talent, with several of the participants joining them in the leap onto the radio, the charts, and concert stages. Gretchen Wilson, anybody? 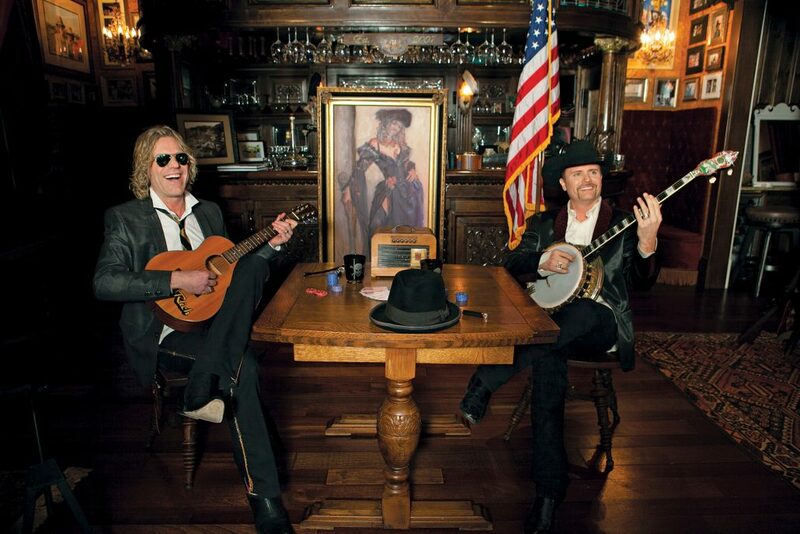 Lest you think that Big & Rich live only to jest, the new album will set you straight. Sure, there’s some of the “I throw Benjis out the window all day” bravado of their first two disks, but there’s far more grace—in words and music—than hell-raising. Spoken like the son of a preacher man. 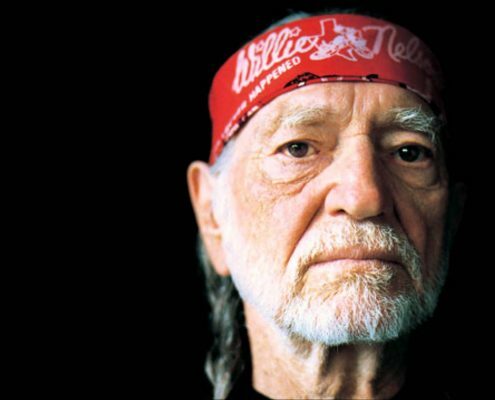 Well, actually, it was John, who comes out of Texas and Tennessee, whose father was a preacher—a guitar-playing preacher, at that. 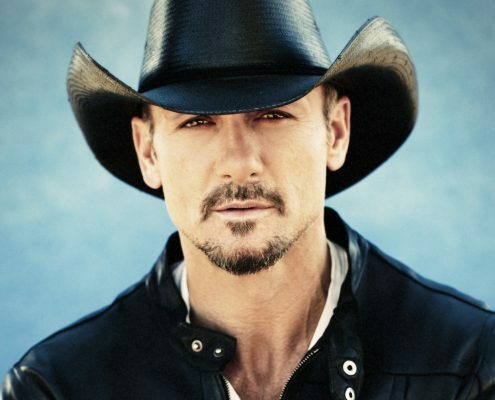 But Kenny’s mother was the pianist at their church in Virginia. 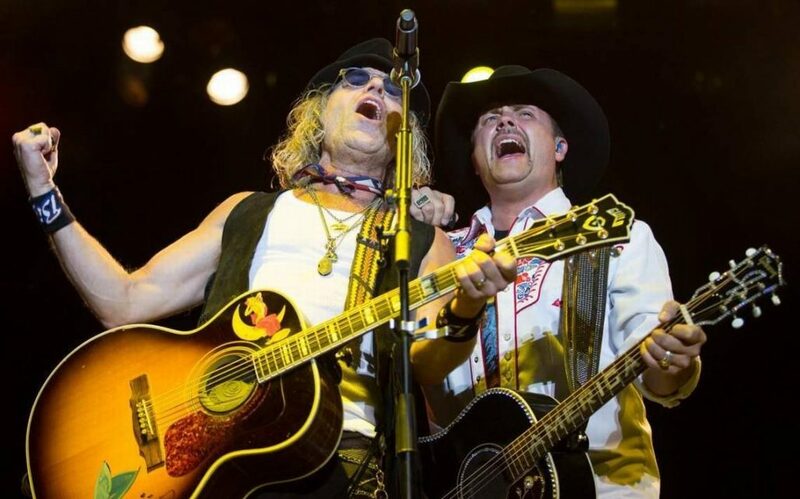 Both Big & Rich had spiritual grounding; both did a lot of Sunday singing. They got a club—The Pub o’ Love, capacity maybe 75—and never promoted the jams to the general public. But they caught on quick. “Within a few months they had to bust out the back wall. Other artists would show up. It was acoustic driven; we’d have percussionists come and play boxes or shakers. 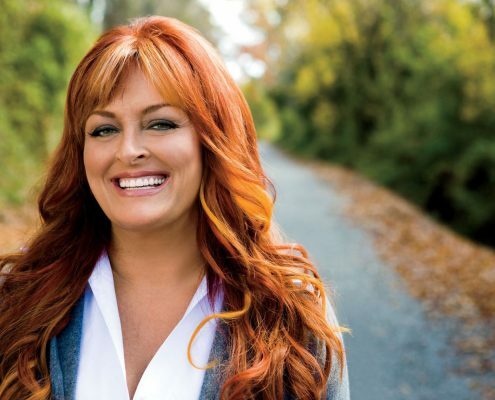 It was like sitting in a living room, learning from each other.” Among the students was a bartender, Gretchen Wilson, who’d take a night off to be there for the party, and “Cowboy Troy,” who’d drive down as often as he could from his shoe sales job in Dallas. 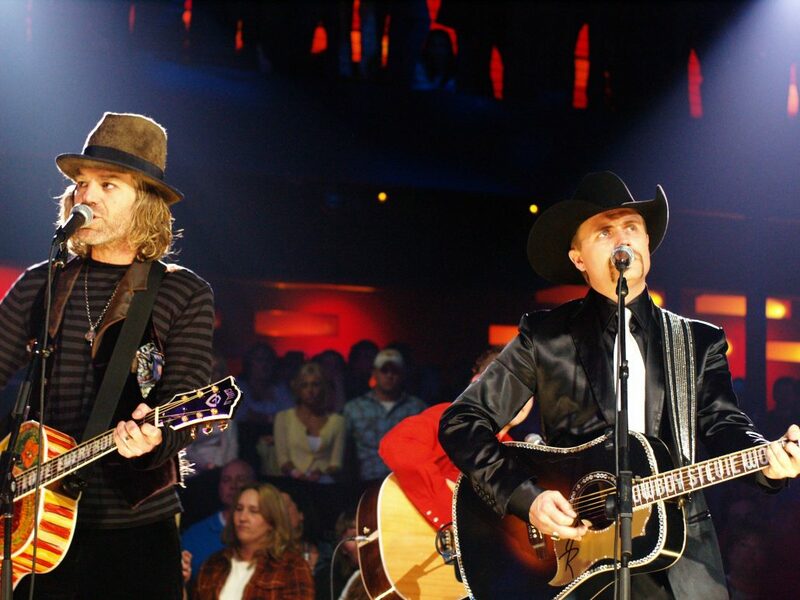 Wyclef then indicated to John: “Your turn.” Rich froze for a moment, and then, over the reggae beat, went into “Folsom Prison Blues,” followed by “Save a Horse (Ride a Cowboy.” Suddenly, the House of Blues audience was his.